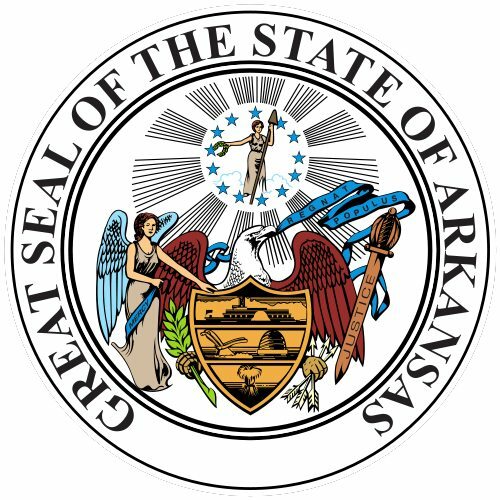 Math Solutions began working in Arkansas in 1999, presenting the state’s first course (About Teaching Mathematics I) in Little Rock. The partnership has continued and grown to include courses for math coaches across the state. In 1994, Arkansas developed a Statewide Systemic Initiative (SSI) to improve math instruction and asked Judy Trowell to be the Director of Mathematics for the state. “Right away I noticed that for many elementary teachers, mathematics instruction was not the focus of their college education,” Judy explained. “They came into the classroom more as reading or literacy teachers. Many had minimal background in mathematics content. “Despite this, teachers really wanted their students to learn mathematics. It became clear to me that, on a statewide level, teachers needed professional development that would both help them develop their content knowledge as well as focus on strategies that children would find engaging and interesting. Though the Statewide Systemic Initiative ended in 1999, Arkansas’s focus on mathematics continued: the department of education secured a grant under which Judy, acting as Coordinator of Professional Development, would develop and direct a network of 26 statewide math specialists. Sarah Hogg, Math Specialist for Sheridan School District and former math specialist for the state, explained, “When I attend a Math Solutions course, I pay close attention to what the facilitators are doing. They are good role models for me, and help me in my role as a leader. These sessions help me grow and learn the right questions to ask. I pull out the math activities and use them in my demonstration lessons. Judy received similar feedback. “Coaches came up to me afterward saying they felt listened to, and that the course helped build their confidence and content knowledge. The coaches were also quite pleased about the two follow-up sessions offered—one that took place in December and another coming in April 2006. Judy continued, “Prior to the April session, five math coaches will collaborate with Math Solutions instructors to plan for a live demonstration lesson scheduled for the April session. Math Solutions instructors will serve as coaches throughout the coaching cycle, including the planning process, pre-lesson conference, demonstration lesson, and post-lesson conference. The larger community of math coaches will be active participants in the coaching cycle that takes place during the April session. In between courses and sessions, Math Solutions instructors conduct multiple planning conversations with Judy to communicate goals, expectations, and plans as they evolve prior to the course. “During the course, the team of instructors regularly check in with me to refine plans for the following days as needed,” Judy explained. “I’m already planning for next summer,” Judy added. “In addition to the classic About Teaching Mathematics courses, we often offer teachers the Math Solutions course Building a Foundation for Algebra.